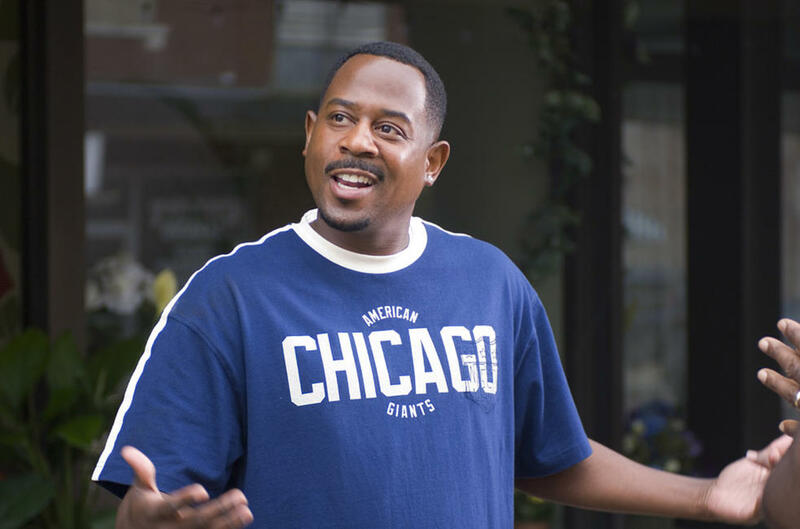 Martin Lawrence and Mo'Nique in "Welcome Home Roscoe Jenkins." 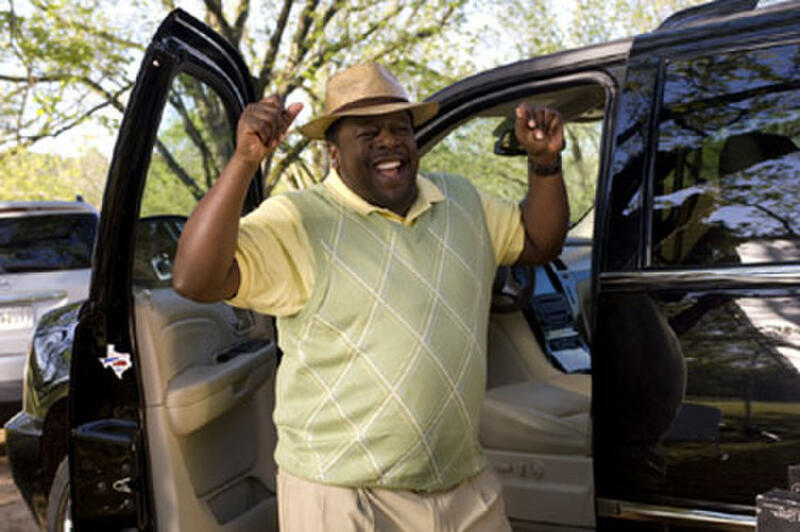 Cedric the Entertainer in "Welcome Home Roscoe Jenkins." 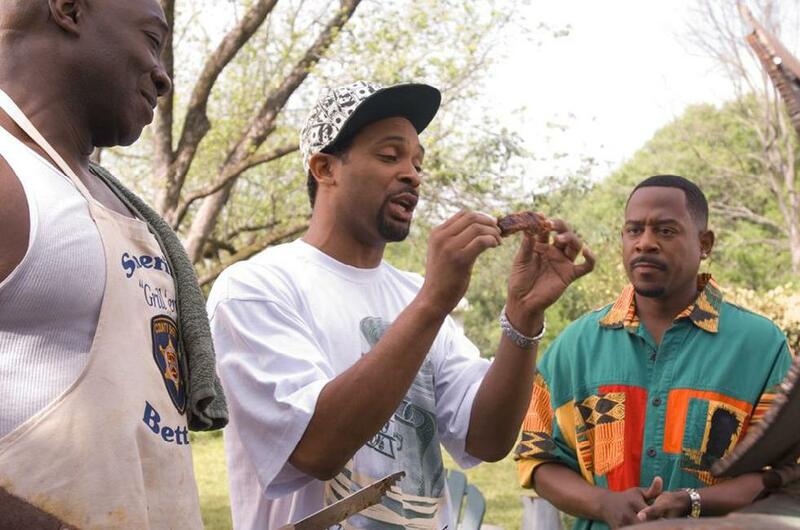 Mike Epps and Michael Clarke Duncan in "Welcome Home Roscoe Jenkins." Joy Bryant and Martin Lawrence in "Welcome Home Roscoe Jenkins." Martin Lawrence and Joy Bryant in "Welcome Home Roscoe Jenkins." 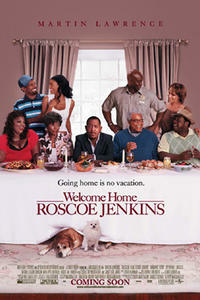 Damani Roberts, Martin Lawrence and Joy Bryant in "Welcome Home Roscoe Jenkins." A scene from "Welcome Home Roscoe Jenkins." 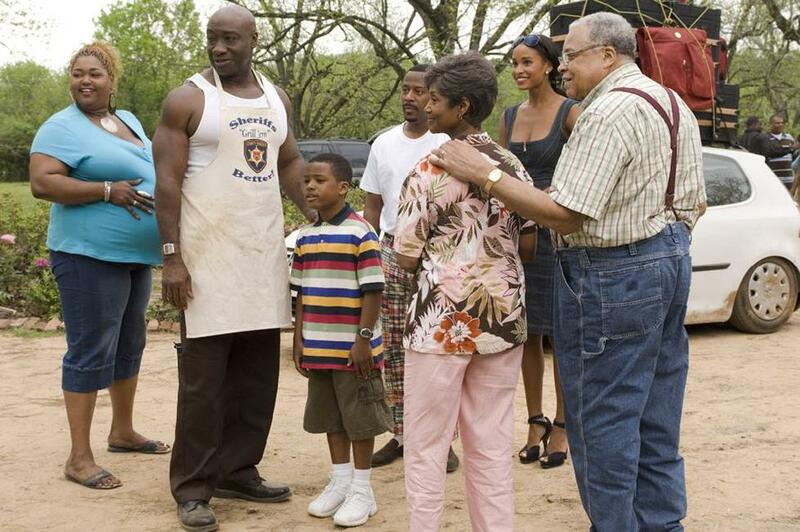 Michael Clarke Duncan as Otis and Mike Epps as Reggie and Martin Lawrence as RJ in "Welcome Home Roscoe Jenkins." 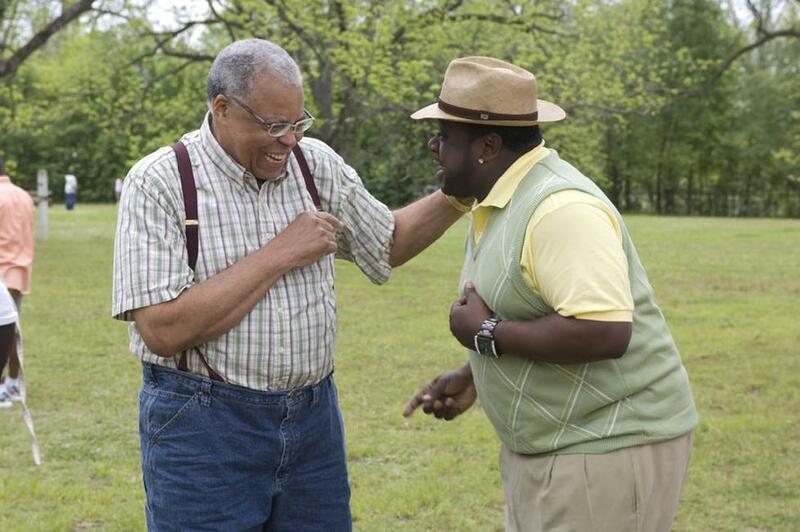 James Earl Jones as Papa Jenkins and Cedric The Entertainer as Clyde in "Welcome Home Roscoe Jenkins." 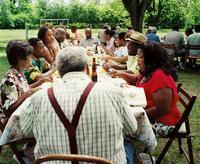 A scene form the movie "Welcome Home Roscoe Jenkins." Joy Bryant as Bianca in "Welcome Home Roscoe Jenkins." 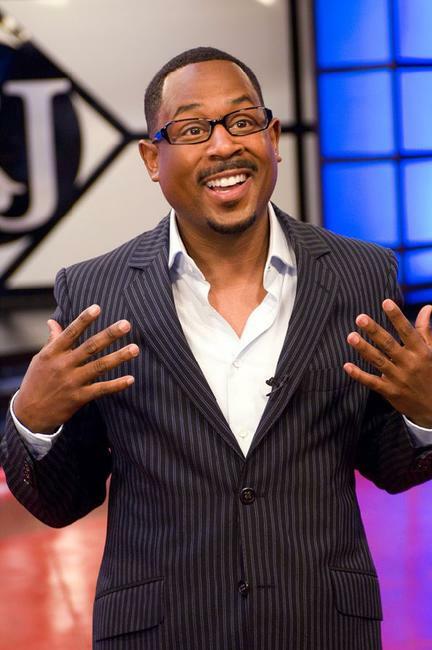 Martin Lawrence as Dr. RJ in "Welcome Home Roscoe Jenkins." 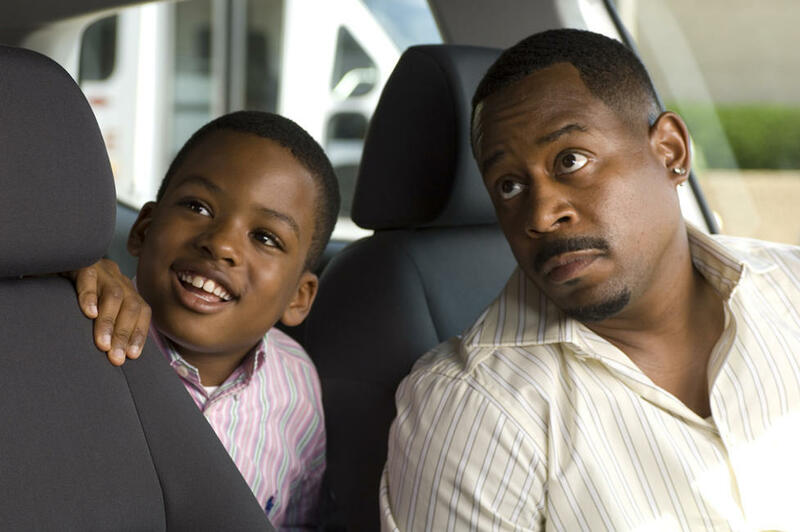 Martin Lawrence as Dr. RJ and Damani Roberts as his son Jamaal in "Welcome Home Roscoe Jenkins." Monique as Betty in "Welcome Home Roscoe Jenkins." Cedric The Entertainer as Clyde and Monique as Betty in "Welcome Home Roscoe Jenkins." Martin Lawrence as RJ and Nicole Ari Parker as Lucinda in "Welcome Home Roscoe Jenkins." A scene from the movie "Welcome Home Roscoe Jenkins." Nicole Ari Parker as Lucinda in ""Welcome Home Roscoe Jenkins." 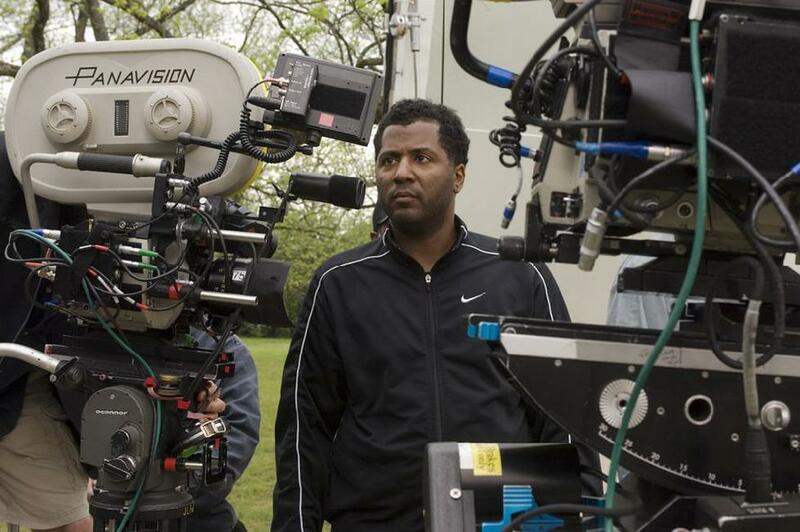 Director Malcolm D. Lee on the set of "Welcome Home Roscoe Jenkins." 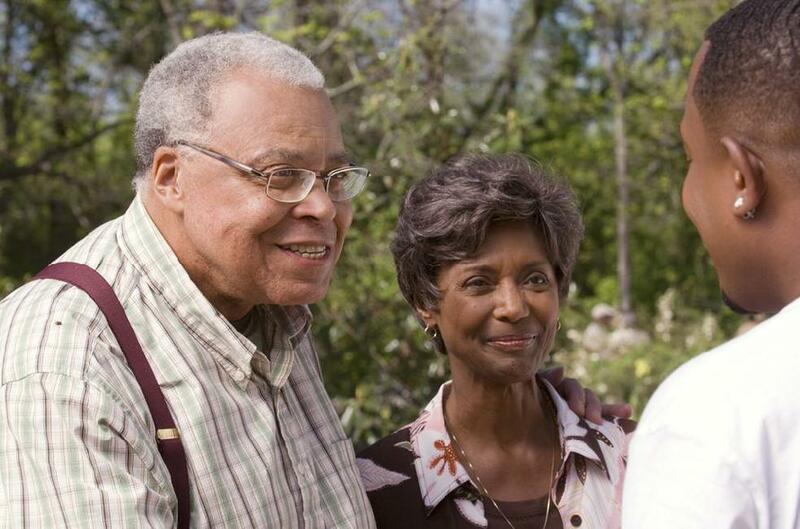 James Earl Jones, Margaret Avery and Martin Lawrence as RJ in "Welcome Home Roscoe Jenkins." 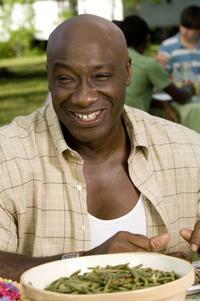 Michael Clarke Duncan as Otis in "Welcome Home Roscoe Jenkins." 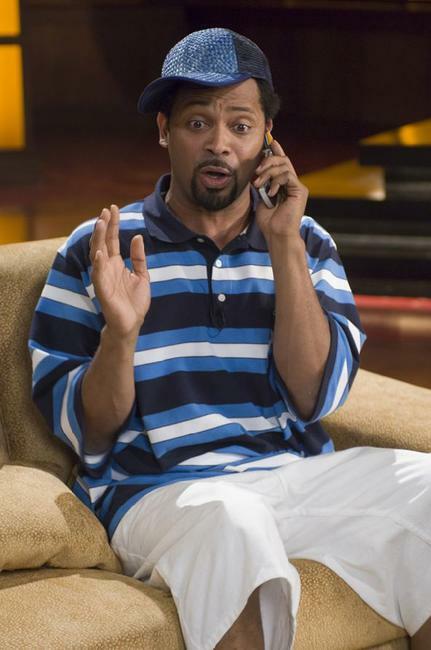 Mike Epps as Reggie in "Welcome Home Roscoe Jenkins." Martin Lawrence as RJ in "Welcome Home Roscoe Jenkins." Martin Lawrence as RJ and Joy Bryant as Bianca in "Welcome Home Roscoe Jenkins." 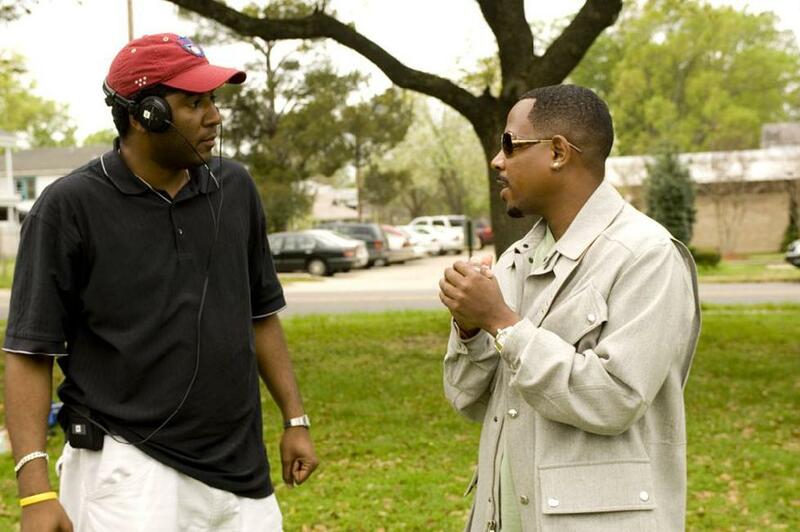 Director Malcolm D. Lee and Martin Lawrence as Dr. RJ on the set of "Welcome Home Roscoe Jenkins." 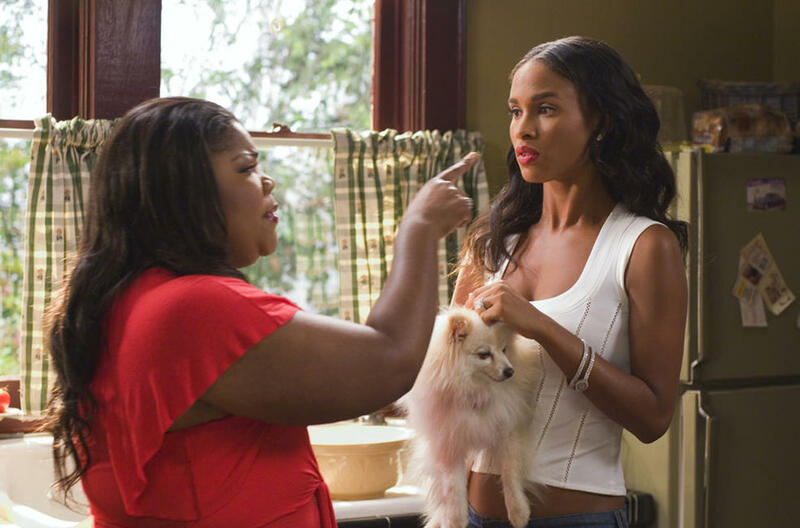 Monique as Betty and Joy Bryant as Bianca in "Welcome Home Roscoe Jenkins." Mike Epps as Reggie and Monique as Betty in "Welcome Home Roscoe Jenkins." 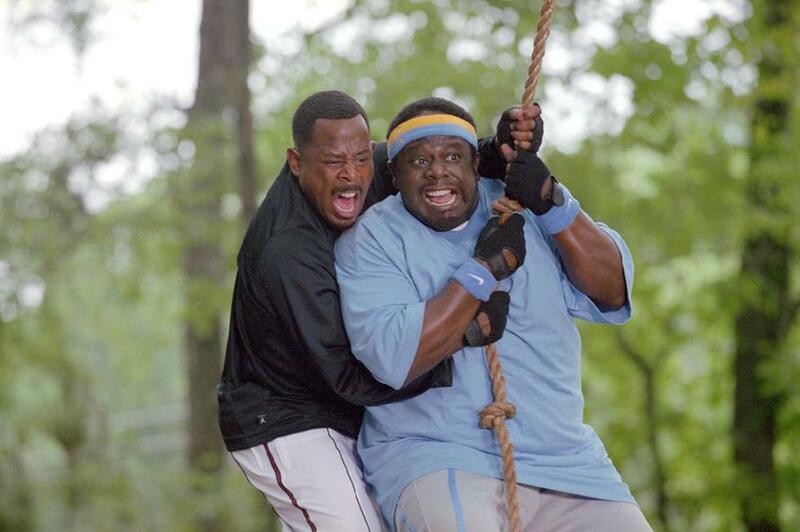 Martin Lawrence as RJ and Cedric The Entertainer as Clyde in "Welcome Home Roscoe Jenkins." Poster art for "Welcome Home Roscoe Jenkins."